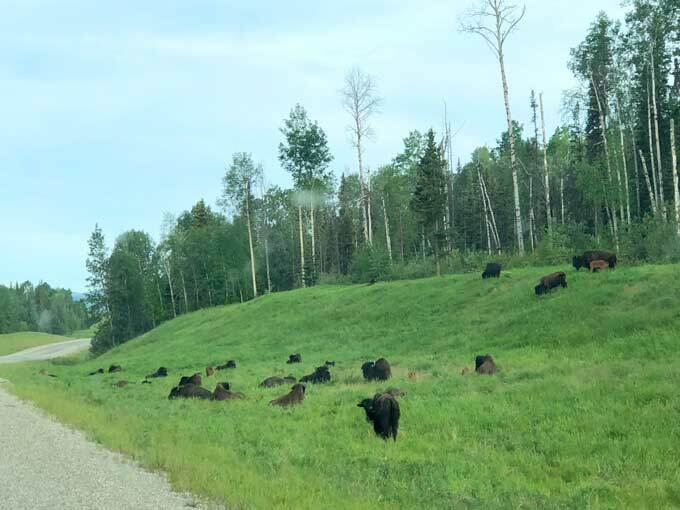 We have always said here that redundancy is the absolute best form of mobile internet access for RVers and location independent entrepreneurs like us. 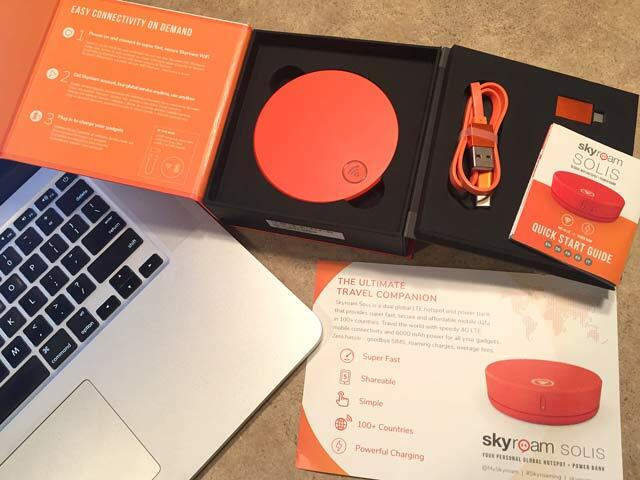 That’s why I was excited to review the new Skyroam Solis Personal Global Hotspot and Power Bank. I can see already, however, that this is going to be another multi-part product review. Why? There is only so much one can do with a 24-hour Wifi daypass, and I’ve only begun to scratch the surface. Use Name of This Blog for 10% Off Skyroam Mobile Internet! tldr; The Skyroam Solis mobile hotspot and battery bank provides global Wifi internet access and powerful charging of mobile devices, with no service contract, automatically selecting the best local wireless carrier in 100+ countries around the world. Save 10% with Skyroam coupon code. There’s that “no contract” promise again. For real. I am always on the lookout for new mobile broadband connectivity solutions, especially those that don’t require a monthly service contract. These are hard to find, but that is exactly what intrigued me most about the Skyroam Solis. Aside from the fact that it just looks pretty cool too. 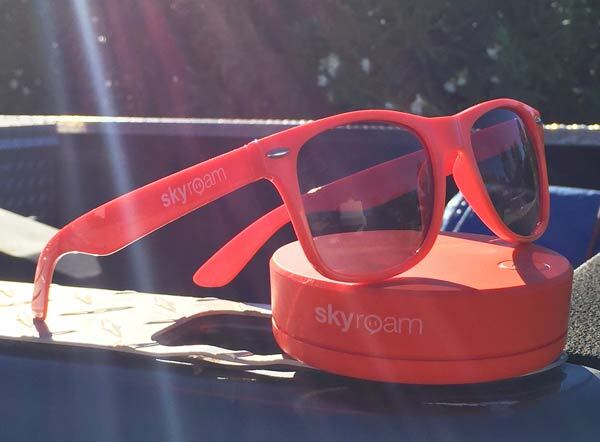 Skyroam offers “unlimited data” in the form of 24-hour daypasses which deliver internet anywhere for just $9 a day. Purchase a daypass, and use as much data as you need for 24 hours. Don’t need your own Wifi hotspot some days, then don’t pay for data you don’t need! Say you stay at an RV park with decent public Wifi. Good luck finding that. But when you do, use it! Move on to another spot with no Wifi? 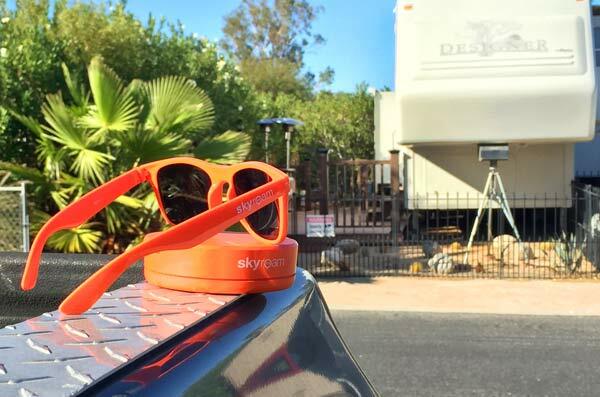 Power on the Solis, log into your Skyroam account and purchase another daypass. It’s that simple. Pay only for the data you need. That is always the first question I get. My answer is usually, what’s it worth to you? But anyone can do the math and see what 30 days x $9 per day will cost for a month of unlimited data. Just wait. It’s likely you will not use the Solis every day. That’s the best part. 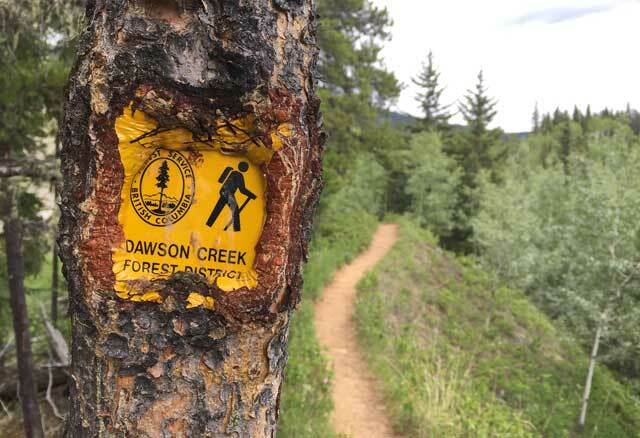 Daypasses do not expire – use them when you need them! 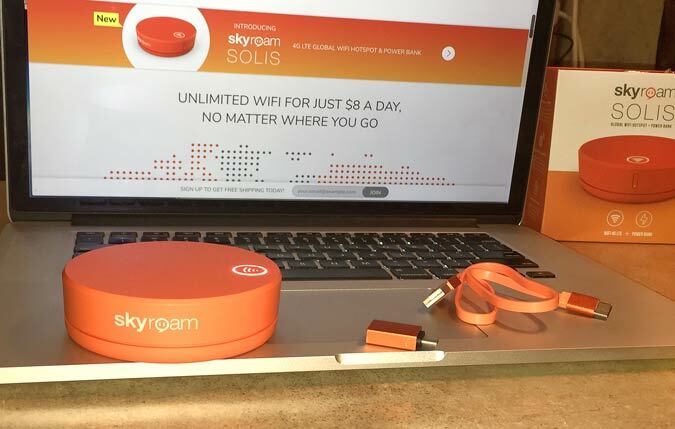 Skyroam launched their first pocket global Wifi hotspot in 2014, and markets the Solis as The Ultimate Global Connectivity Gadget! The products are definitely designed with international travelers in mind. 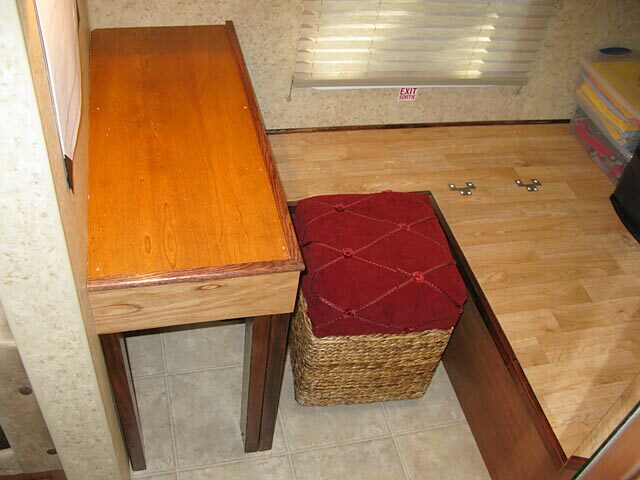 So they are perfect for full-time RVers who travel to Canada and Mexico or abroad for personal or business reasons. The Solis will work anywhere with cell service in 100+ countries around the globe. How do they do that? Not only is there no service contract when choosing Skyroam, you are not locked into using any one specific wireless data provider! 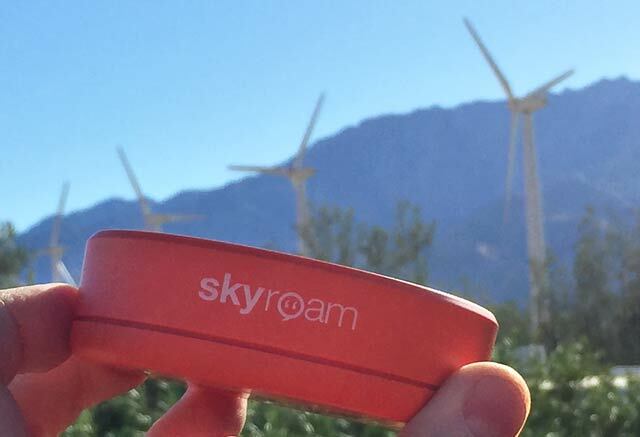 Get online anywhere with Skyroam Solis global Wifi! Smart wireless technology built into the Skyroam Solis chooses the best network from two to four quality carriers which varies depending on your location. It switches carriers automatically. If you travel from US to Canada in the same 24 hour period, you can use the same daypass to get online in both countries with the same device – the Solis will just switch carriers on its own. So, let’s say you’re in Verizon territory this week. But next month you’re diving through an area with better AT&T coverage – or vice versa. The Solis will automatically select the best network for you. You’re AT&T device simply won’t work without AT&T service, even if the Verizon signal is strong. Case in point: I’m writing this via the Solis which currently has me connected using the local T-Mobile network, while our Verizon Mifi is is showing only one bar, with speeds to match. Save 10% with Skyroam Solis Coupon Code! What Kind of Speeds Do you See? That is often the second question I get whenever talking about internet for RVers. My answer remains the same: that depends. Performance of your Wifi connection will depend upon the local wireless network backbone. 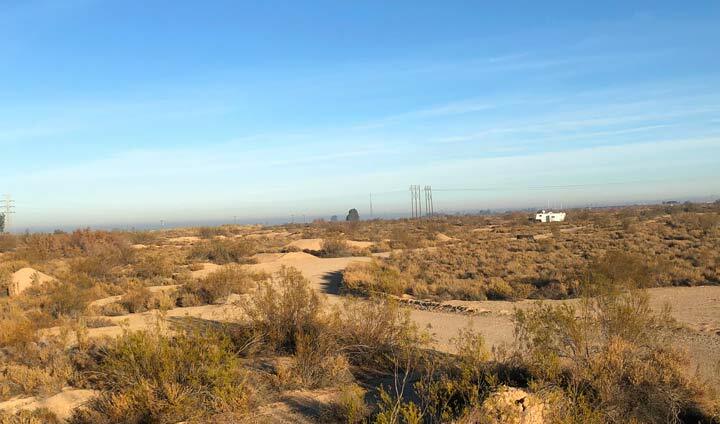 We are currently on the fringes of civilization near the Salton Sea connecting via T-Mobile. Using speedtest.net and testmy.net, I consistently saw average upload and download speeds of 5 Mbps and nearly 7 Mbps respectively. Translation: I’ve been using WordPress, checking email, browsing the web, and uploading photos all while streaming Pandora radio without experiencing any frustration due to connectivity issues. Charge mobile devices with the Skyroam Solis battery bank! Yes, more. The Skyroam Solis is also ideal for RVers and travelers because it is built to last. Stay powered-on all day long with 16+ hours of WiFi battery life. And, the Solis also has a built in 6000 mAh power bank and fast USB-C charging connection. I’ll be putting the Skyroam Solis to the test some more. And it should certainly come in handy when our future travel plans take us through Canada and Mexico. So you will hear more, that’s for sure. In the meantime, any questions? Read more Solis reviews on Amazon. Save 10% with Skyroam Discount code! 10% Off Solis with Skyroam Coupon Code! 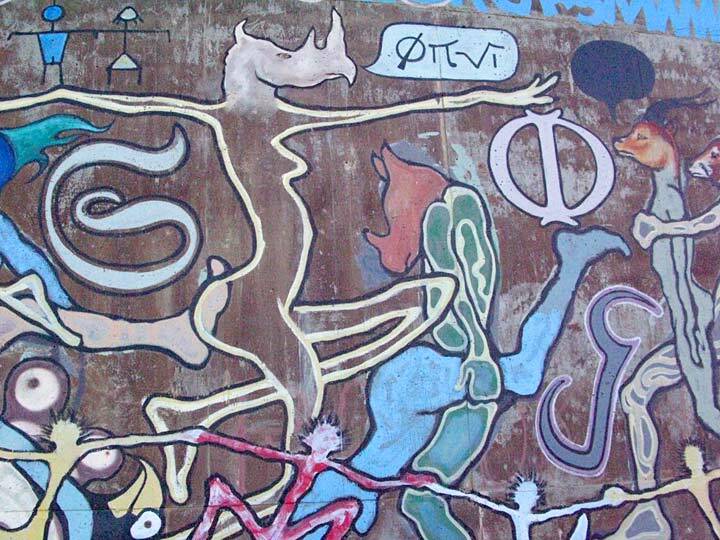 EPILOGUE: Just how unlimited is unlimited? After scheduling this post, I did some more research with the intent to publish a more in-depth technical review of the Skyroam Solis – which I will do, after much more testing. But since the question always comes up, I will share what I discovered about Skyroam’s “unlimited” daypasses. “Each 24-hour Solis daypass provides access to the fastest network globally (4G-LTE). This may vary from country-to-country depending on local data networks. The Daypass is modeled to provide the best possible experience to Skyroam customers, so the vast majority of users only get fastest speeds. If there is high usage (over 500MB) within 24-hours, the connection with go to a lighter 2G speed, which is great for e-mail, web surfing, social media, apps, messaging, and WiFi calling. Data always resets with the next global Daypass. So there you have it, you get unlimited amounts of data, but not unlimited 4G speeds. This comes as no surprise. Even our unlimited Verizon data plans get throttled after 10GB of use per month, for each device. Do the math once again, and that’s only 333± MB per day. While 500 MB may not exactly seem like “High Usage” in this day and age, it will likely be suitable for average users to access email, and browse the web. Looking for global Wifi with no contract? 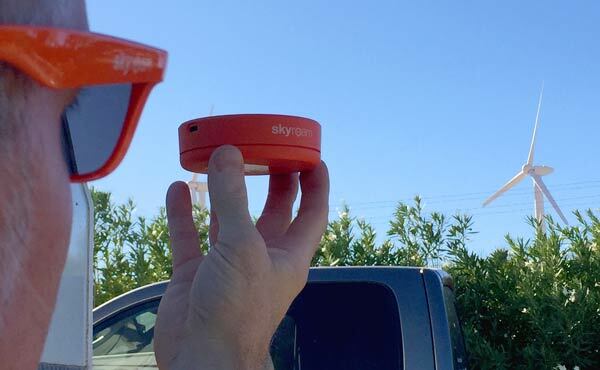 Try the Skyroam Solis! 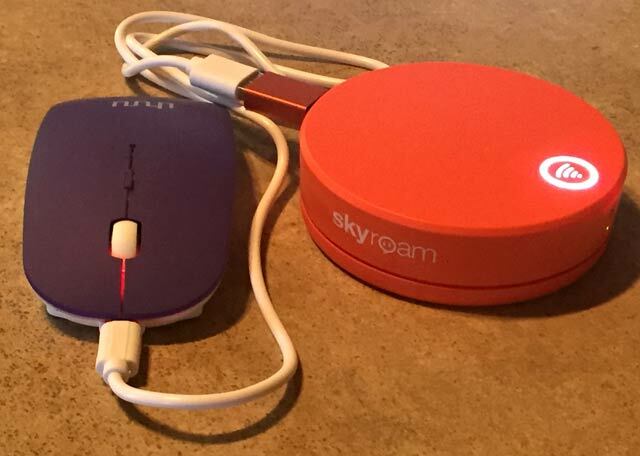 The Skyroam Solis is a great mobile broadband solution for RVers and international travelers with moderate internet usage needs that provides affordable daily plans with no service contract required. It works anywwhere with cell service in 100+ countries around the globe, automatically connects to the best local wireless carrier network, and also provides powerful mobile device charging, with long lasting battery power. I actually gave this a try (went to a Fry’s Electronics and bought one, used the included free day pass). 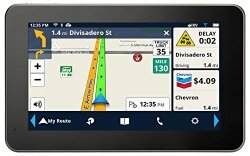 I was in Palo Alto, CA when I tested it. Not sure which carrier it connected to, but both my Verizon and AT&T accounts had a good signal. It worked well for about 15 minutes of basic internet browsing and then slowed down, finally disconnecting, and I was unable to get it to come back up. I called tech support and was given vague answers like “try moving to a different location” and the standard “shut down, remove and replace batteries, and restart” instructions, which in my experience only work 50% of the time on any hotspot. The good news is I was able to get through to customer support immediately, even if the guy had to put me on hold to presumably find solutions either from a troubleshooting manual or asking a coworker. =( They were unable to resolve the connectivity issue. We ended up returning the hotspot the same day. Thanks for the feedback! 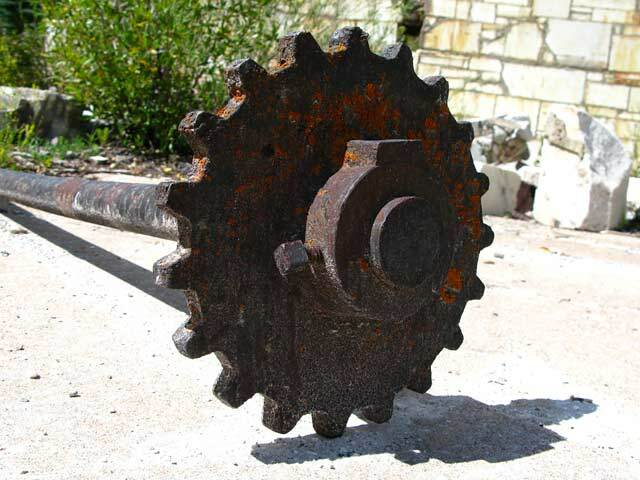 Sorry it didn’t work out for you…odd, I’ve never encountered any such issues. You’re welcome. Don’t know till you try…I’m always up for finding new ways to keep our connectivity going. It was weird that it had trouble in Silicon Valley of all places, next door to some big-name tech companies. That kind of thing always baffles us too, we’ve had that happen with our Verizon MiFi in L.A., NorCal, etc. I’m interested, but I’m worried about the reviews that mention lack of customer service (no response to email, unable to reach a live person, etc). Did you have to contact them for any reason and how easy was it to get a response? A valid concern Joanne. As part of a more in-depth technical review I plan to publish, I have indeed contacted Skyroam support. While response times are not immediate, due to “high volume” during this launch period for the new Solis, I did receive answers to my questions within 36 hours – and, much quicker responses with thorough support once my ticket was created. I would expect these times to be reduced, and become less necessary as the product matures. Looks pretty cool – website is showing $9.00/day for the Solis. Does the day pass start at the time you pay for it and last 24hrs, and presumably there’s no carryover if you turn the unit off during that time? Nice catch Pete! It looks like they just updated daypass pricing. I noticed that this morning – the day after I published this post – when logging into my Skyroam account. I’ve edited the post accordingly. PS: Don’t confuse the Daypass price with the Solis daily rental fee. The Skyroam Solis is also currently available to rent for $9.95 per day, including a 24-hour daypass. Yes, I discovered this after scheduling my post and plan to include details in a more in-depth technical review. Since you brought it up, I have edited this post to add daily data threshold information above directly from Solis.